Product prices and availability are accurate as of 2019-04-24 11:56:03 MST and are subject to change. Any price and availability information displayed on http://www.amazon.com/ at the time of purchase will apply to the purchase of this product. 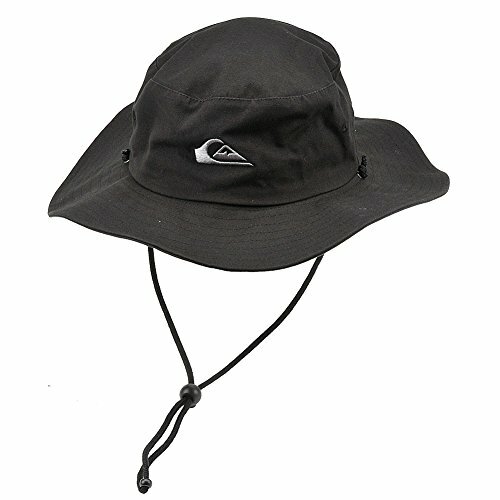 Bushmaster Fabric safari hat for men from Quiksilver. Special features include mountain & wave front embroidery, adjustable chin strap and a composition of 100% Cotton.